Apple has released iOS 10 officially, most iOS users just can’t wait to update iPhone/iPad to experience the latest features. However, it is reported that some users encounter iPhone/iPad screen stuck with the “Verifying update” message during iOS 10 upgrade, after trying to upgrade to the latest version, especially when they update the device wirelessly. So, how to fix “verifying update” stuck screen on iPhone/iPad when upgrading to iOS 10? Rather than restore your iDevice to factory setting, which would cost all data a complete loss, we recommend you two ways below. Most users would come up with this trick the time they encounter iOS stuck problems, for it is easy to operate and repair the freezing issue. Here is how it works: Simply hold down the “Home” button and “Sleep/Wake” button simultaneously >> Keep holding these buttons until the Apple logo presents >> Release the buttons and your iPhone would work as normal. It is the most common solutions for most iOS users when iPhone/iPad unable to verify account information and iPhone/iPad freeze/stuck comes along. However, if “Home” or “Sleep” does not work for you, Tenorshare iCareFone provides you with a comprehensive solution to fix iPhone/iPad stuck on “Verifying Update”/”Slide to Upgrade” Error during iOS 10 upgrade. Comparing to the method above, I also suggest you having a try on great third party software—Tenorshare iCareFone to solve iPhone SE/6s Plus/6s/6 Plus/6/5s/5/4s stuck on verifying update when iOS 10 upgrade failed. In one-click moment, your iDevice will boot up again and you are free to continue your iOS update process. Also it is reputable in fixing iPhone/iPad/iPod stuck in recovery mode/DFU mode/reboot loop/blue screen of death/Apple logo/iTunes logo/white screen, etc. Step1. Launch Tenorshare iCareFone on your PC, and connect your iOS device to computer. Turn to the section “Fix iOS Stuck” on the menu. Step2. 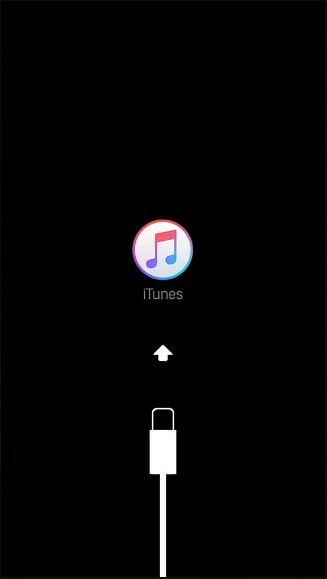 Click the button “Enter Recovery Mode” and you will see your device display the classic USB to iTunes logo, which means you’ve enter Recovery mode successfully. Step3. Exit the recovery mode by clicking the button “Exit Recovery Mode”, and your iDevice would boot up again as normal does. The next time you have trouble with update verification, calm down and keep the methods above in mind to fix iPhone/iPad stuck on “verifying update” screen. 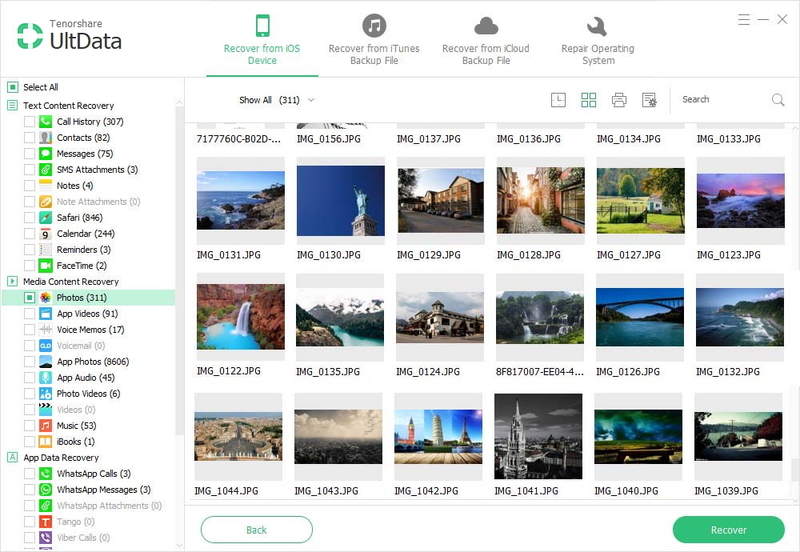 Furthermore, Tenorshare iCareFone would provide you with excellent user-experience in FREE files manager, speedup & clean, iDevice backup & restore, etc. To find more, please visit the website. Thank you and have a lovely day!